1. To start with, could you tell us a little about your studio for people who haven’t heard of it before? We are a Game Studio founded by veteran and and talented developers from all around the world that wanted to make a difference in the gaming industry. 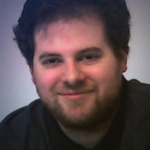 We are committed to change the mobile space with “Social from the Core” games! We go for autonomy and flexibility and We work as small nimble teams of creative game crazies. 2. This next question is one I like to ask to all my international guests and contacts. What is the state of the Game Industry in Spain? You name it, Barcelona has it. Whether you love hiking in the summer, skiing in the winter, swimming in the spring or just loving that it’s still warm in September, Barcelona is for you. It will just suit you. And Games. The seed has been planted and the growth of the gaming industry seems to be unstoppable. Large companies such as Gameloft, King ( Blizzard Activision), Ubisoft, Social point and many others are already making Barcelona their home. And more start-up gaming companies are blooming all over the city at fast pace. 3. One of the challenges of being an Indie studio is establishing your studio’s philosophy or brand. What would you say Omnidrone’s philosophy is? Omnidrone believes in empowering their employees to make decisions. It is a company of self-directed, motivated and talented people who will make great games together. All of us here are not only experts in our fields, but we are also true gamers. This is what Omnidrone is about. 4. With that said, let’s talk about Titan Brawl. For the people reading this interview, what is the game about? 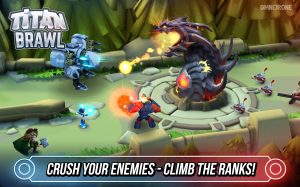 Titan Brawl is a fast-paced action and strategy game that aims revolutionize the MOBA genre on mobile. 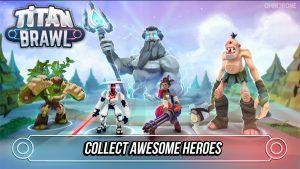 Intense 3 minute brawls, awesome collectable heroes, single player and PvP battles are some of the features that grab players from the first fight – Titan Brawl is a clever blend of action and strategy that will test your combat skills to the limit! 5. 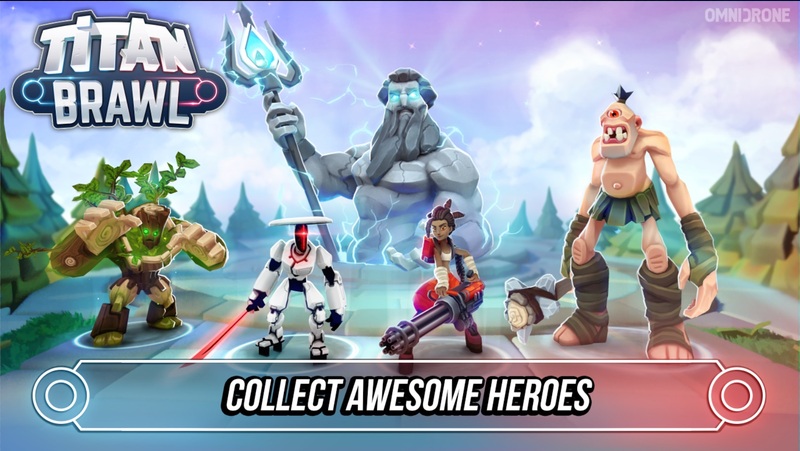 We’ve seen other developers enter the mobile space with their own take on the MOBA genre. What sets Titan Brawl apart from other MOBAs? 6. One element that looks interesting in Titan Brawl is the mechanic of collecting heroes, could you talk a little more about what that is and how it impacts the game? Collecting all the heroes is in the core of our game. We want a game that evolves when you are playing the game, and that’s where the unlock kicks in. Having more heroes means having more strategy options. Heroes are designed to work well or very bad with others, therefore, every time you unlock a new hero, a lot of combinations open up. For instance, right now Keiyo is one of the most powerful heroes, but he needs help and support from other heroes. Your strategy with him will be very different depending on the other heroes you unlocked. 7. MOBAs are one of the trickier genres to balance for competitive play. How is Omnidrone approaching game balance; especially considering the use of multiple heroes. The balance has 2 sides. The first is very theoric. At the end of the day, every stat can be calculated. How much damage should this power deal? How much time a stun should be? All this can be calculated. The second part, more important, is the practical part. We regularly play tournaments among us, and talk to players to see how they perceive a power. Theory is important, but what matters the most is the perception of the players. For instance, Chippy can throw missiles directly at the enemy’s totem. The visual feedback is so strong that we had to lower the damage and increase the cooldown to avoid players from being frustrated when playing against it. So in a nutshell, the theory is very important to have a starting point, but what will matter the most is testing, testing and testing again. 8. With that said, let’s talk about the future to wrap up the interview. As of this moment,the game is in soft launch in a few territories, how has the reception been so far? The reception has been incredibly positive! Seeing how well players are responding has been the most rewarding feeling in the world 🙂 What could be better for a developer? 9. Do you have a time-frame for when the game will go worldwide? 10. After the game becomes available everywhere, do you see it coming to other platforms in the future? Do you have any specific platform in mind? 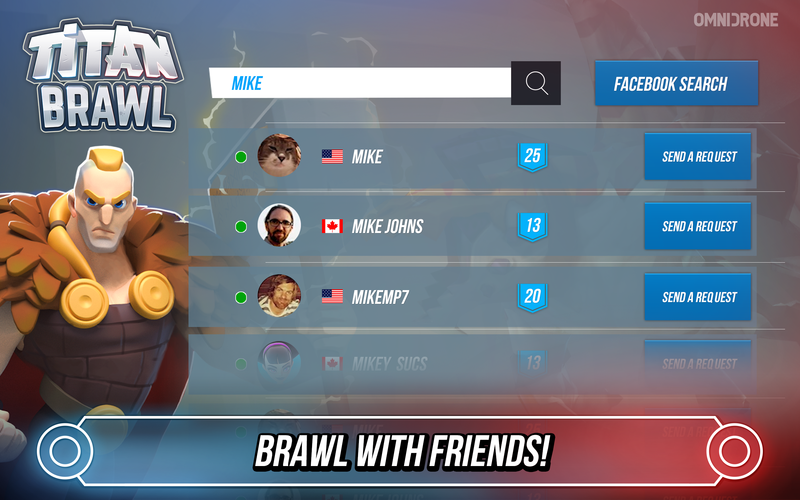 We haven’t planned on releasing Titan Brawl on other platforms but we are always open to suggestions! 11. Is there a rough idea of the post-release support you are hoping to have for Titan Brawl? We will be updating the game on a monthly basis, creating characters and adding cool features. 12. And finally, do you have any final thoughts or words for your fans reading this interview? Well, first we’ll say we really appreciate all your support! We made the game with our players in mind and the best reward for us is their joy! We hope you enjoy Titan Brawl and we’re looking forward to your feedback – Feel free to e-mail us to Titan [dot] Feedback [at] Omnidronet [dot] net! Thank you for taking the time to answer these questions and good luck with the rest of releasing Titan Brawl.